One way to end the year AND start off the new year at the same time! 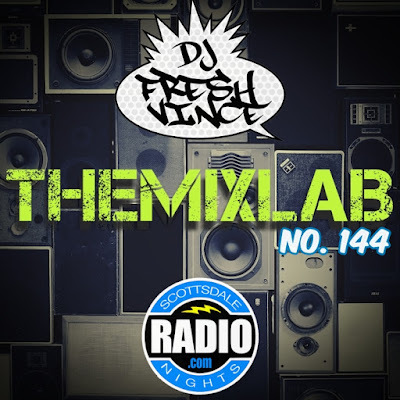 Enjoy this mixtape that is jammed packed with so much classics, new hits, and dope tunes from all sorts. Its more than one flavor, its more than just a good mix, its the bee’s knees…period! There’s a lil’ something’ something’ for everybody because I went everywhere witth this…Hip-Hop, R&B, Pop, Classics, House, Remixes, Old School, Funk and so on. Enjoy this anywhere and ALL YEAR LONG! Happy New Year 2017! Be safe! Wishing you all a happy and safe Christmas Season! Here's a gift from me to you...a Christmas Mixtape!!! Enjoy "The Ugly Sweater Jam" which is revamped and loaded with Hip-Hop Christmas jams, Remixes to Classic Christmas carols, and comedy skits. Pop this mix on stereo, throw on your ugly sweater, grab some egg nog, and party on! Merry Christmas & Happy New Year! God Bless!